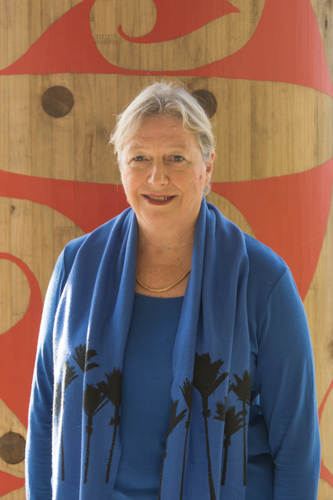 After 12 years of regional representation of Waitakere, as an Auckland Councillor and former ARC-Councillor, Sandra Coney will this year stand for election for the Waitakere Ranges Local Board. Coney is backing former Auckland Regional Council colleague Christine Rose for the West Auckland Ward seat she leaves vacant. Both Coney and Rose will campaign under the Future West banner, a West Auckland Independent-Green-Labour coalition. Other Future West candidates for the Waitakere Ranges Local Board will be announced on Monday 5 August. For further information or to arrange interviews contact Sandra Coney 021 446 370. Christine Rose is a proven advocate for the West. 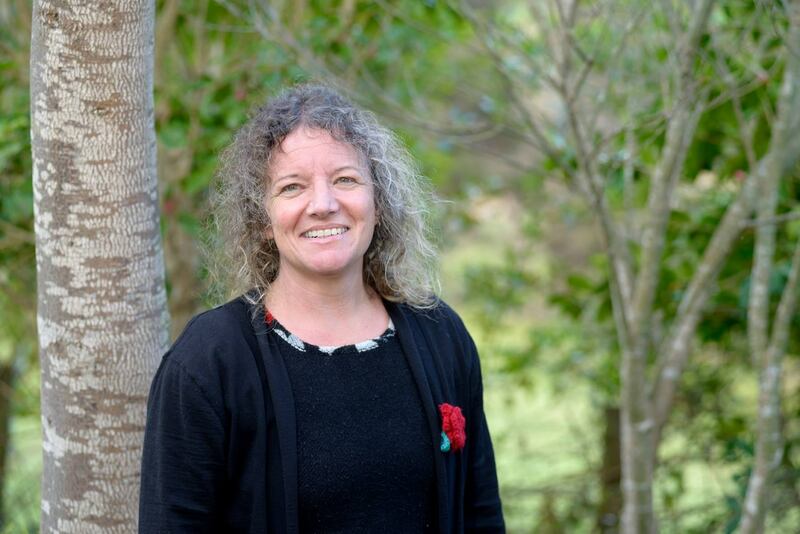 She has 15 years local & regional government experience, including six years on the Auckland Regional Council with Mike Lee and Sandra Coney, current Auckland Councillors who fully endorse her for the Waitakere Ward Council position. Christine was Deputy Chair of the Council for a term, Chair of the Regional Transport Committee and Deputy Chair of Parks and Heritage. Christine supports more affordable and efficient transport given the West faces years of congestion on the NorthWestern Motorway & increasing travel costs. As West Auckland continues to grow, local parks, sportsfields, swimming pools and other facilities need to be provided while keeping Council costs down. Christine wants to see better control of ‘Council Controlled Organisations’, and a solution to the Ports of Auckland dispute. She supports affordable, good quality, well designed, energy efficient housing. Christine is concerned about growing poverty, and youth unemployment, and supports local clean jobs and businesses, and a Living Wage for workers. Christine supports arts and heritage and is a well-known environmentalist. Sandra Coney is an independent on the Future West team, with 12 years’ experience in local government and special interests in environment, parks, heritage and recreation. She has had nine years holding parks and recreation and heritage portfolios in firstly Auckland Regional Council and Auckland Council. Her family has owned land at Piha for 80 years and Coney has written and spoken widely on the Waitakeres. She has a background in health advocacy, a QSO for services to women’s health, and is also standing for a second term on the Waitemata District Health Board.